This entry was posted in Monty Python and tagged #johncleese, #montypythonlive, soanyway on December 16, 2014 by howardjohnson1985. …Chicago-area comedy fans may be interested to hear that I will be coming to the iO Chicago for what may be an annual event: my Python Process writing class. The official announcement should be coming soon, but the last one filled up awfully quickly, and I want everyone who has been following this to get a fair shot at it. 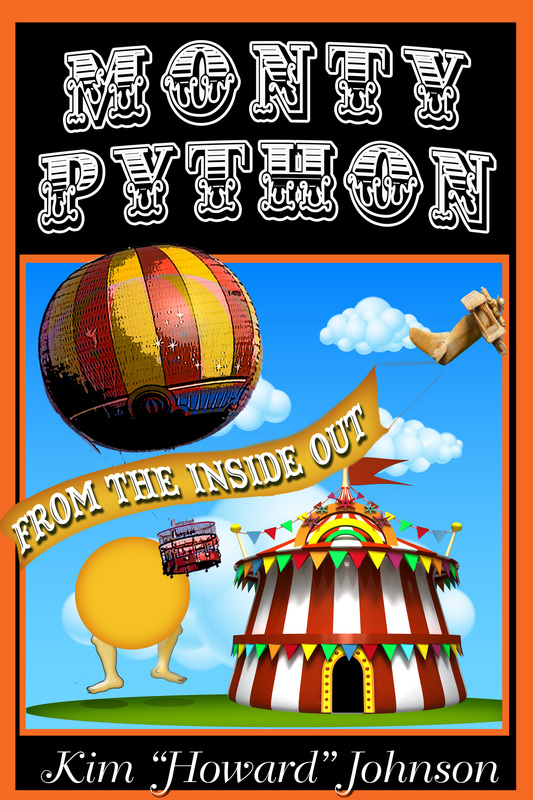 It’s going to be fun for fans of Python, comedy, and you’ll hopefully even learn something about how the Pythons managed to create all of their great material through rewriting and collaboration. I really enjoy teaching this class, as it’s a great way to combine my two loves–Monty Python and improvisational comedy. Michael McCarthy has done an amazing job putting together the writing program at the iO Chicago, and I’m delighted to be a part of it! This entry was posted in Improv, Monty Python and tagged Improv, improvisation, iO, iO Chicago, John Cleese, Monty Python, python on December 9, 2014 by howardjohnson1985.